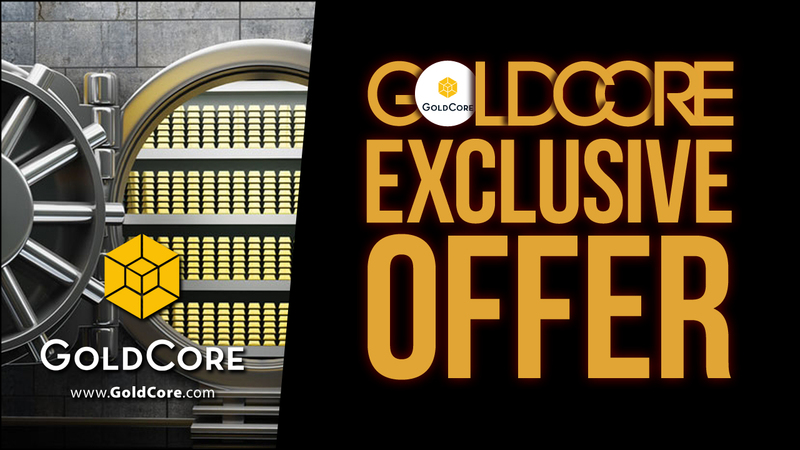 Our mission statement is to protect and grow the wealth of our clients and given the growing risks of today, GoldCore have put together a very special and exclusive storage offer for our clients. 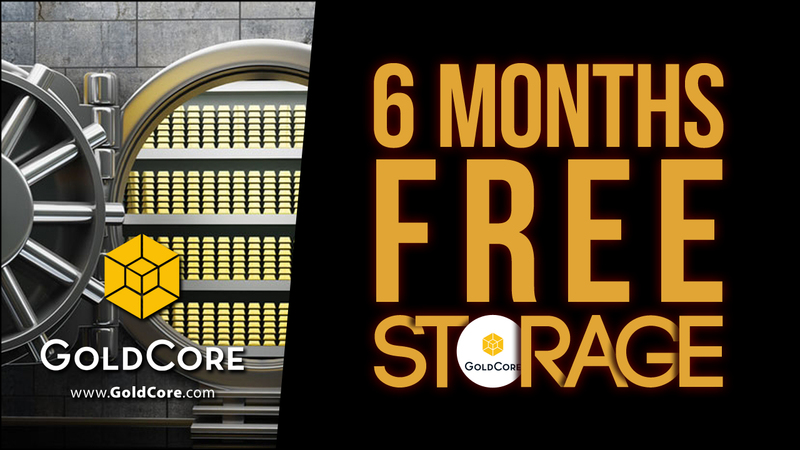 Swiss Storage For Free For 6 Months: When you purchase the minimum amount of 10,000 ($€£) in physical gold and or silver for storage in our vaults in Zurich, Switzerland, you will pay zero storage fees for the first six months from the date of your purchases. This applies to all purchases for storage in Zurich until April 2018. All gold and silver is stored in professionally managed, specialist, high security precious metals vaults. In addition to this gold and silver stored in GoldCore Secure Storage is stored on a fully allocated and fully segregated basis - the safest way to store precious metals. 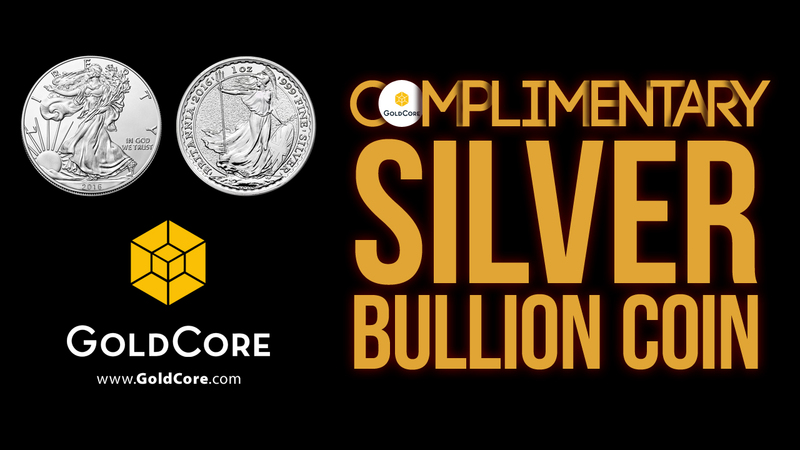 Complimentary Silver Bullion Coin: In addition to the 6 months’ worth of free Secure Storage we also appreciate that our clients enjoy seeing and holding their precious metals and that’s why we will also be delivering to you a freshly minted, 2019, one ounce, legal tender, silver bullion coin. You can choose between two of the world’s most popular silver coins: the 2019 American Silver Eagle or the beautifully minted 2019 British Silver Britannia. 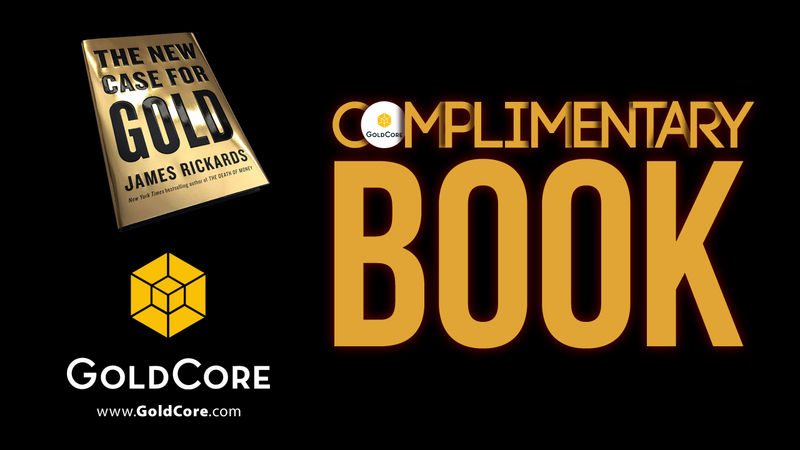 Complimentary Book: Because our mission is to ensure that our clients and community are kept informed and protected, each order also comes with a copy of “The New Case for Gold”, the fascinating and insightful book by gold expert and New York Times Best Selling author Jim Rickards. Diversify your gold and silver holdings. Brexit and other financial and geopolitical risks make asset diversification and owning assets in different jurisdictions more important than ever. GoldCore was established in 2003 and is now Ireland's most trusted gold broker and a global gold storage specialist. 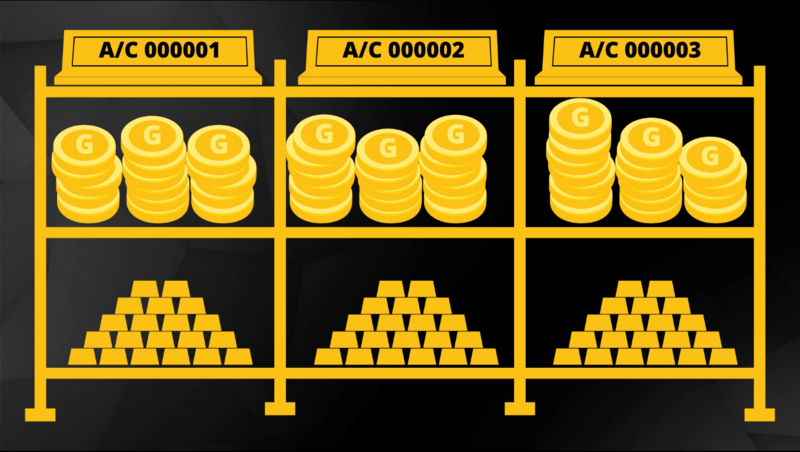 GoldCore has long offered storage in some of the safest vaults, in the safer jurisdictions in the world including Zurich. We believe Zurich remains the safest location in the world to own gold and silver bullion. As geopolitical risks including trade wars deepen and Brexit looms, GoldCore believe investors internationally should invest in and own gold stored in fully insured, specialist gold vaults in at least two different jurisdictions. Loomis International and GoldCore are two trusted names in precious metals. “We are excited to collaborate with GoldCore on Secure Storage Zurich. We have worked with GoldCore since 2009 and we like the way they are always being innovative and putting the client first in terms of investing in gold in a secure way” said a senior representative of Loomis International. Gold is financial insurance and a hedge against risk. It is a proven safe-haven asset but only if owned in coin and bar format in the safest of ways. 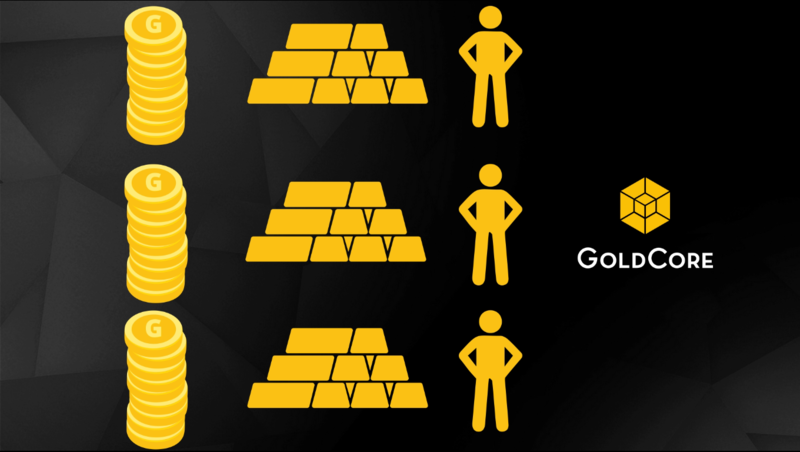 All of GoldCore’s clients stored bullion coin and bar assets are owned in an allocated and segregated manner. This means that each client has individual ownership of his or her bullion holding and each retains outright ownership of their coins and bars. Clients can take delivery at any time. Each client's holding is kept separate from all other clients, with their dedicated account number and their own dedicated space in the high security, specialist bullion vault in Switzerland. "As a financial journalist I’ve been an advocate of gold (and silver) as part of a balanced wealth portfolio. Owning precious metals is insurance against the debasement and devaluation of your savings. A professional precious metals provider like GoldCore is your gatekeeper. They provide precious metal ownership in the safest ways including insured delivery and allocated and segregated coin and bar storage in some of the securest vaults, in the safest jurisdictions internationally." With GoldCore you can instruct to have your gold and silver coins and bars made available for inspection and collection from our Zurich vaults whenever you wish. This is because our clients’ coins and bars, including large bars (400 ounce gold bars and 1000 ounce silver bars) are always stored separately in an allocated and segregated manner. 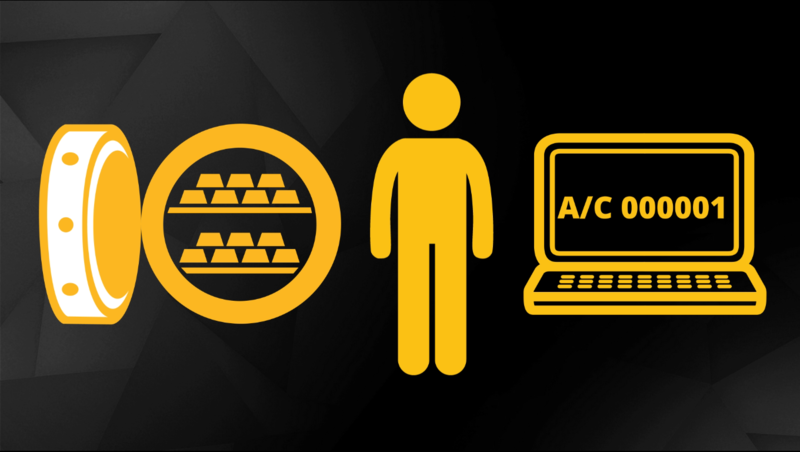 All you have to pay is the normal delivery costs as the gold is already fabricated in to coins or bars. "We’ve been putting clients into gold with Goldcore for many years and helped our clients diversify into gold before the global financial crisis. Fast forward nearly a decade after it and the structural problem of excessive debt and not enough economic growth has grown, not diminished." We remain at the forefront of development and technology in the precious metals industry and pride ourselves on our mission to continue to ensure that our clients own and hold gold in the safest way possible, in the safest jurisdictions in the world. These include Zurich, Singapore, Hong Kong, London, Frankfurt, Dublin and others.